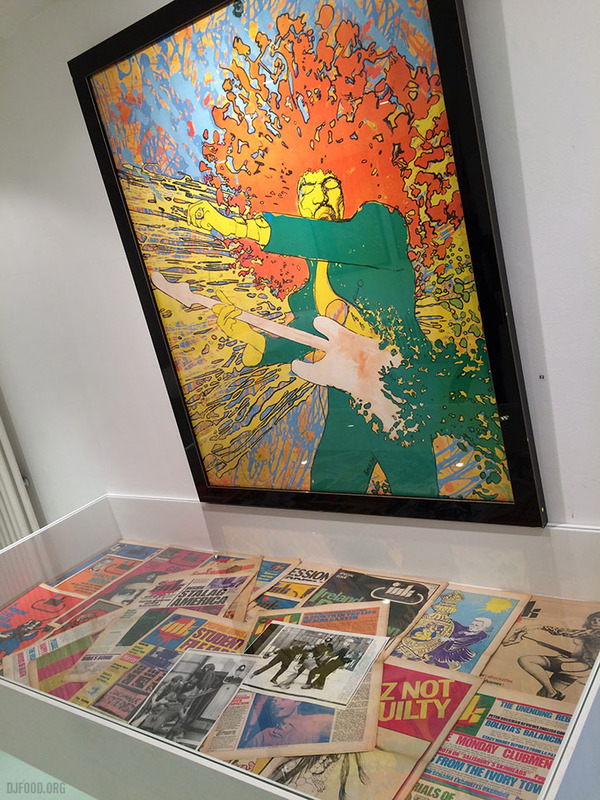 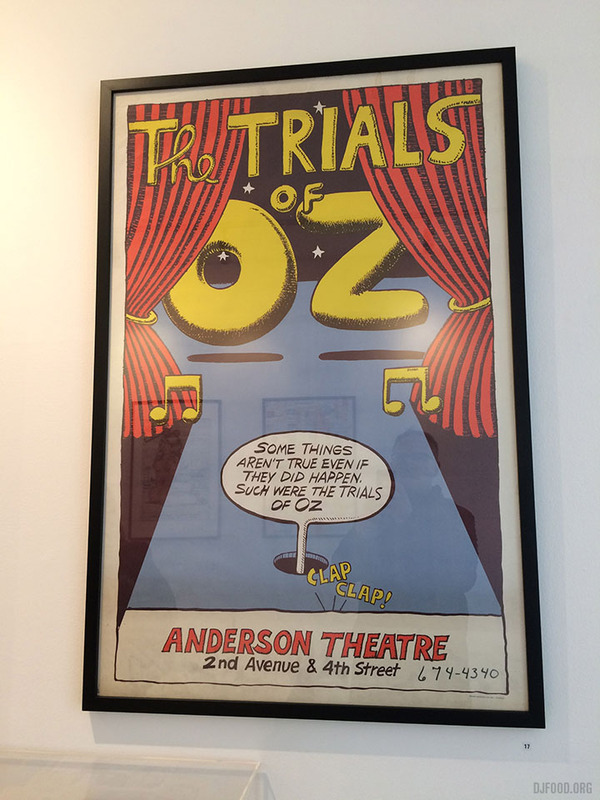 Just opened at the A22 Gallery in Clerkenwell is an exhibition supporting the British Underground Press of the Sixties book by Barry Miles and James Birch that collects the covers to all (big claim I know) the major magazines of the late 60s and 70s together. 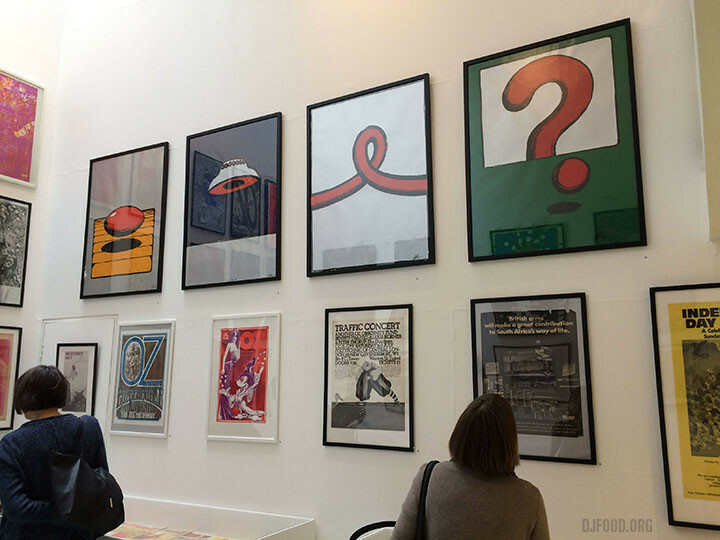 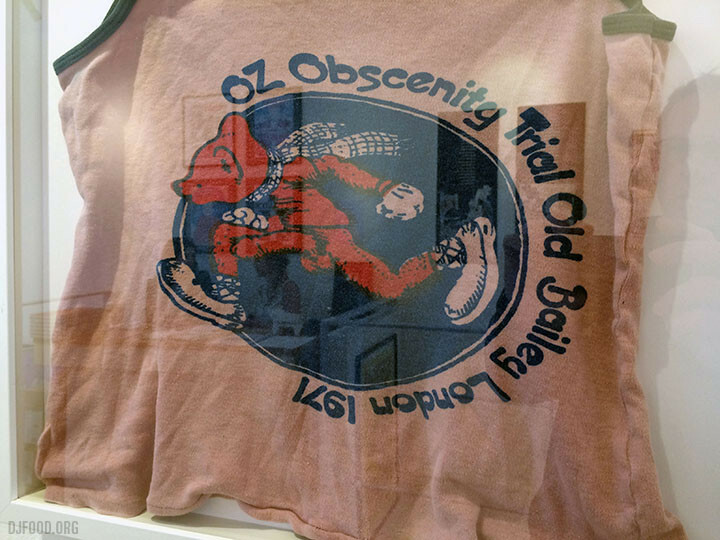 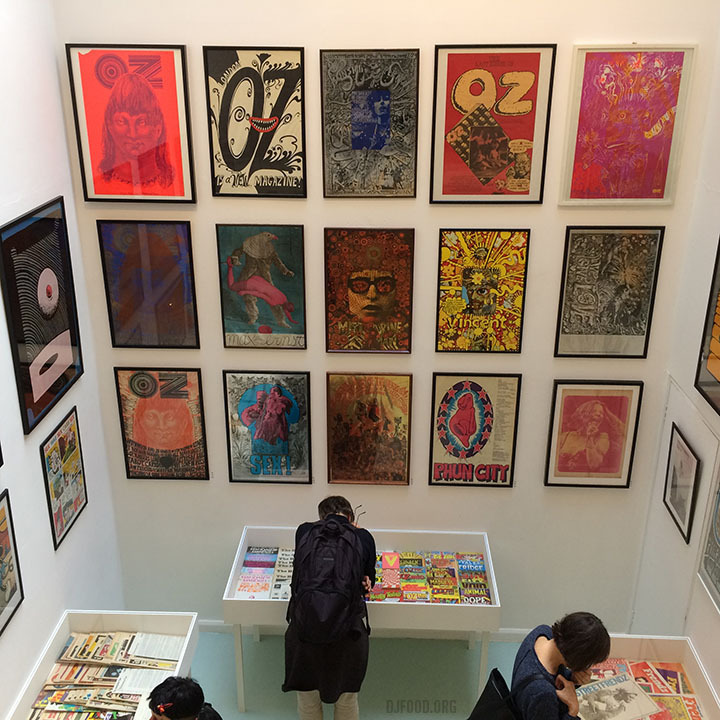 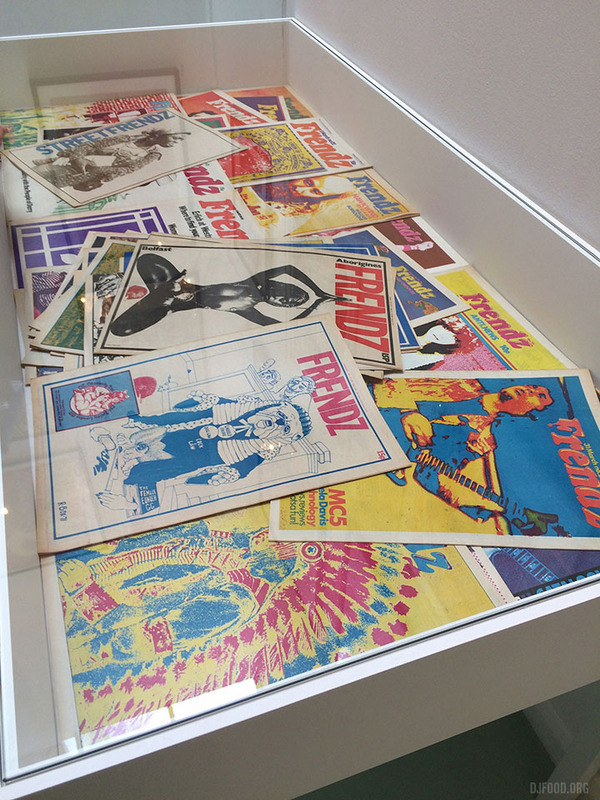 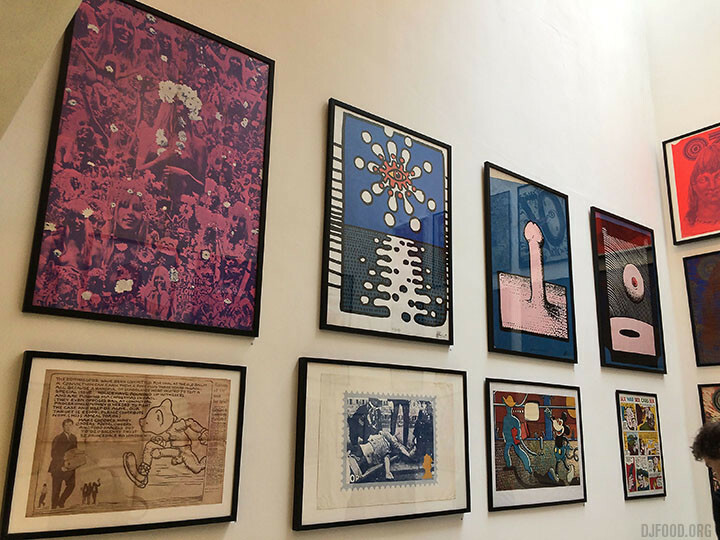 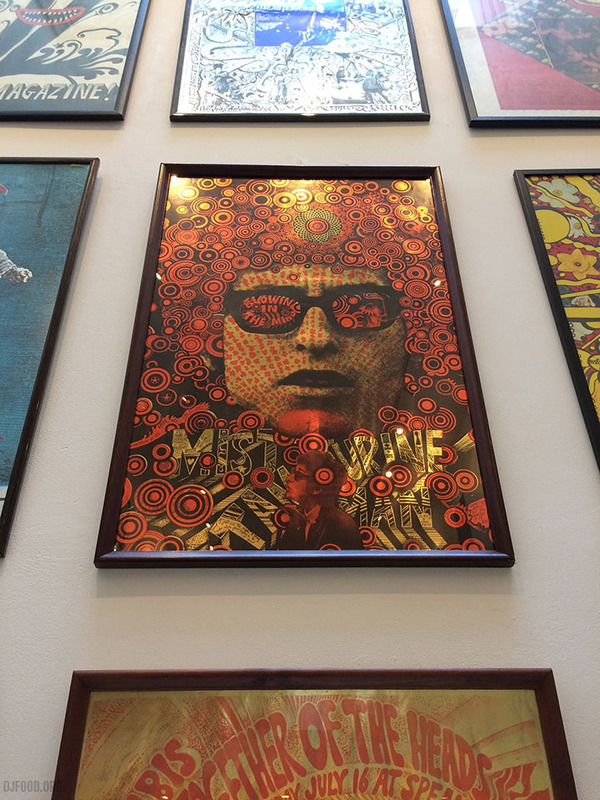 The exhibition features much more than just the magazines though with archive posters, badges, promo material and memorabilia collected together in a mass of psychedelic colour and badly registered print. 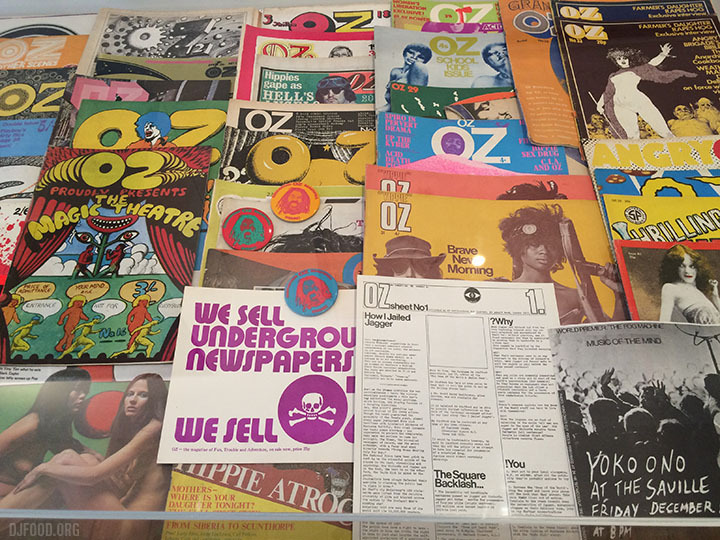 Oz, International Times, Frendz, Gandalf’s Garden, Black Dwarf, Ink, cOzmic Comics and more all feature and it’s a wonder to behold. 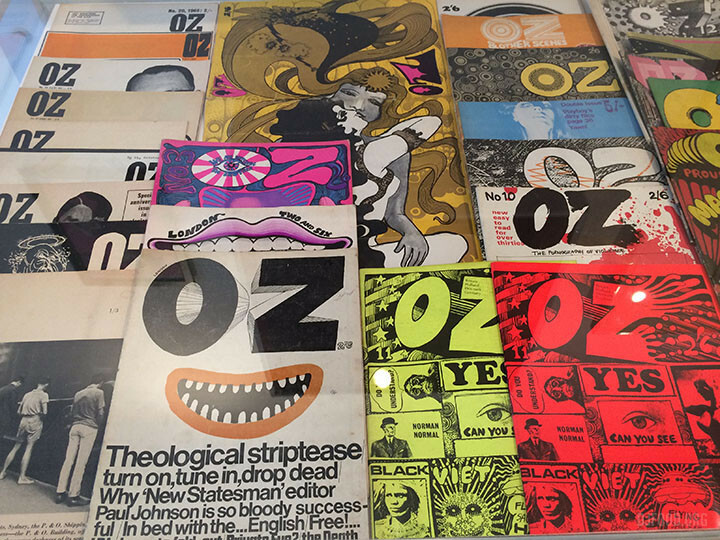 Some of the covers verge on pornographic and serve to remind of more anarchic and sometimes unsavoury times. 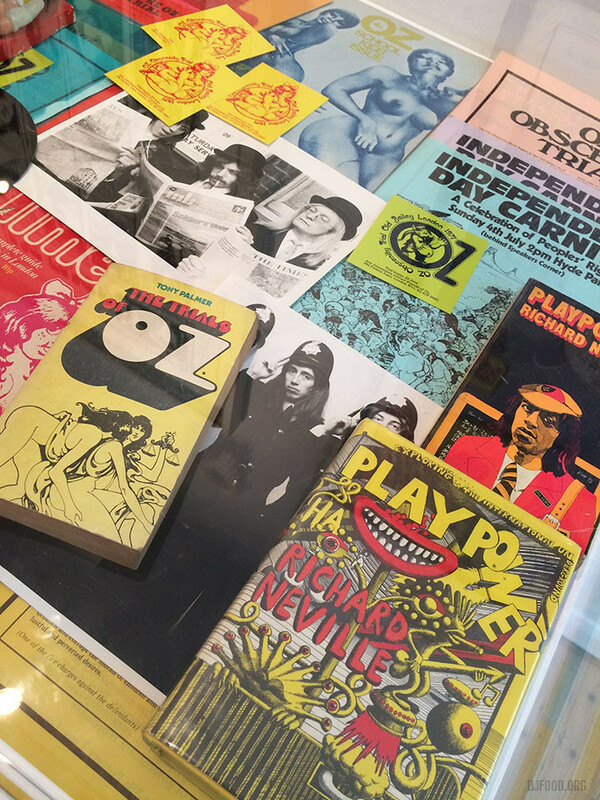 The book is spectacular, highly recommended at £35 from Rocket 88 and is also available at the gallery with a deluxe edition containing vintage copies of original undergrounds for a silly money price too.